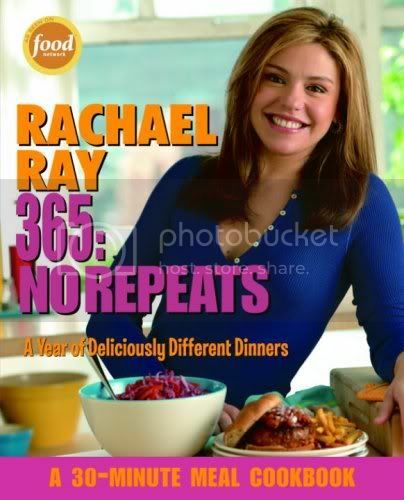 This cookbook has a whole year’s worth of delicious dinners that you and your family will love! Use the Rafflecopter form below for your chance to win. Giveaway ends at 11:59 PM EST on Sunday night. I'm partial to homemade pizza on the weekend. It takes extra time, but it's so worth it! Saturdays we keep easy with subs and Sunday I usually make a big family dinner.